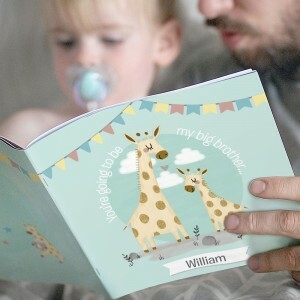 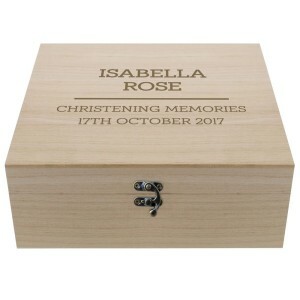 We all remember that feeling of getting a gift when you were a child and the excitement that it produced, well why not recreate it with the personalised gifts for kids that we have available, not only will they get the usual anticipation of opening it but when they realise it's personal to them either with their name, date of birth, message or other personalisation on it they'll get a massive smile on their face. 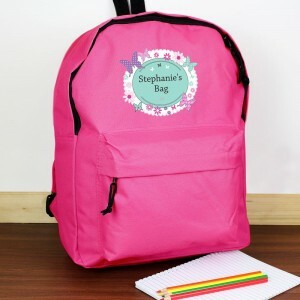 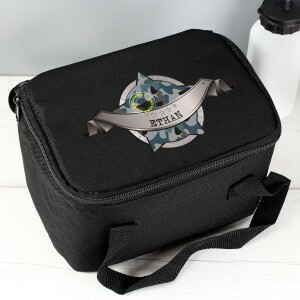 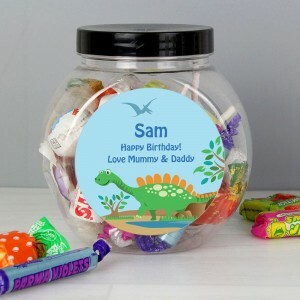 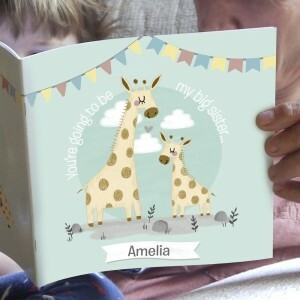 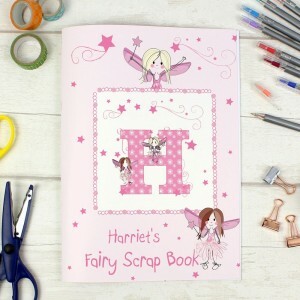 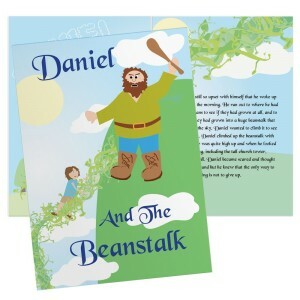 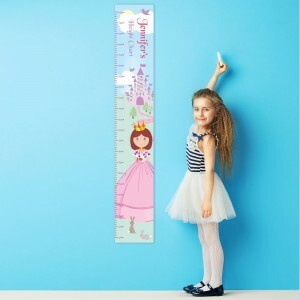 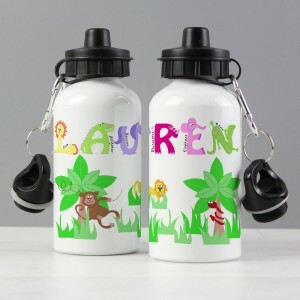 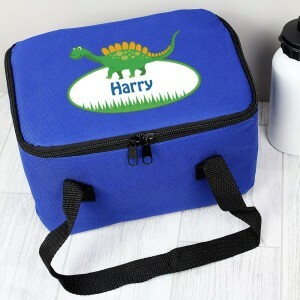 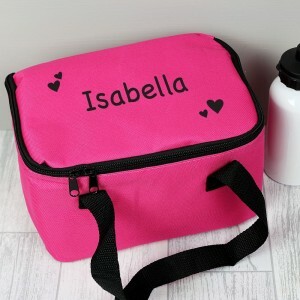 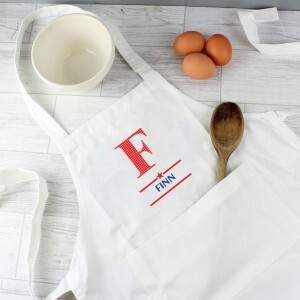 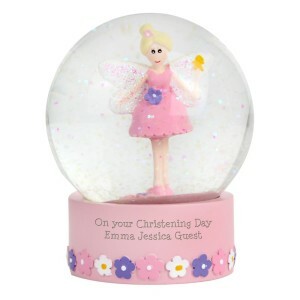 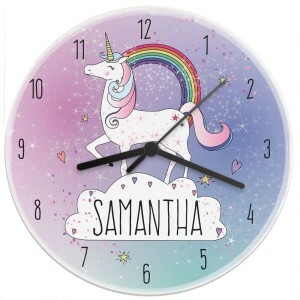 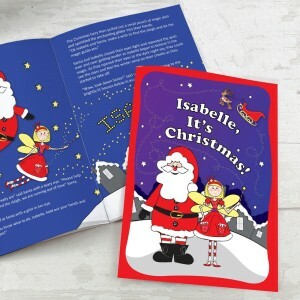 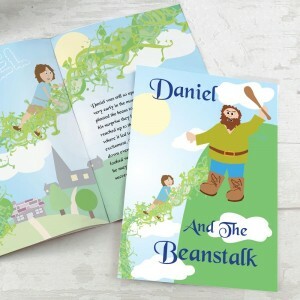 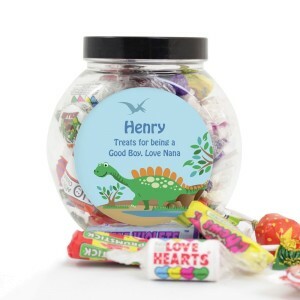 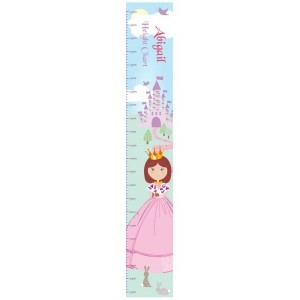 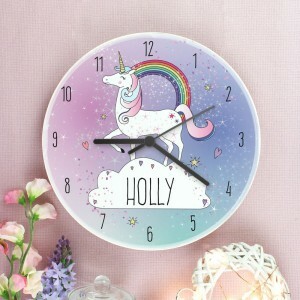 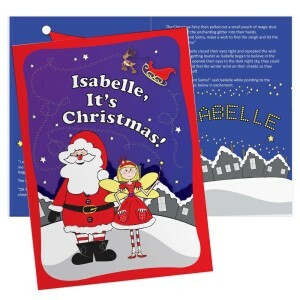 We have hundreds of personalised gifts for kids as well as many unique and fun gift ideas that they will love and keep for years, delivered to your door personalised and lovingly produced. 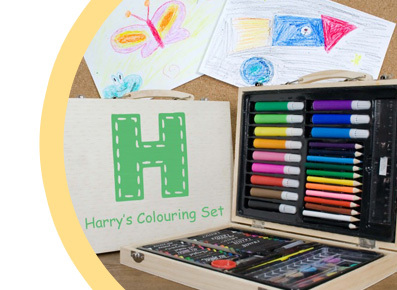 We have a range of gifts that are suitable for children from personalised teddy bears to clocks, chocolate to colouring books and money boxes. 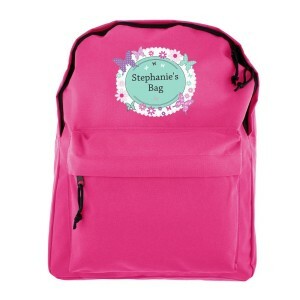 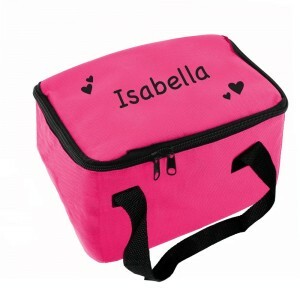 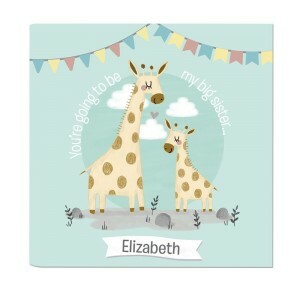 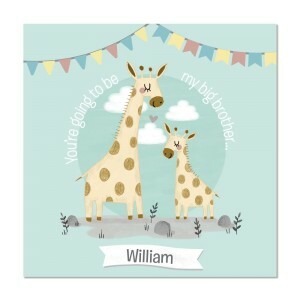 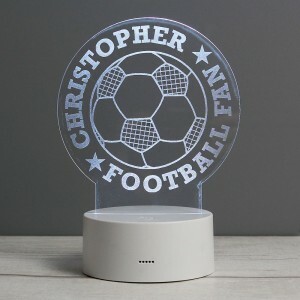 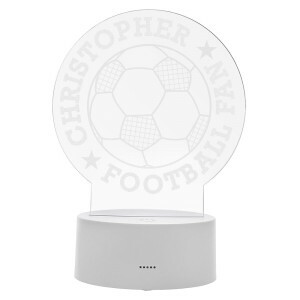 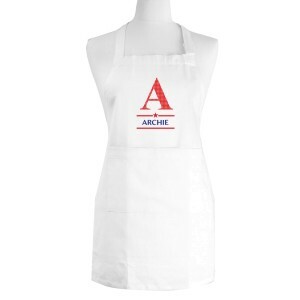 All of these can be personalised with either a name, message or other text which is often included in the price. 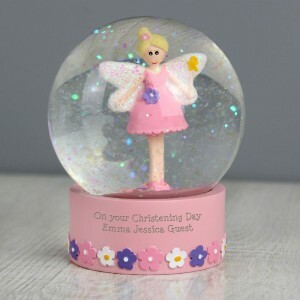 These gifts will be kept through the years and remembered, we all know that as adults we'd still have use for a money box if it had our name on it for example. 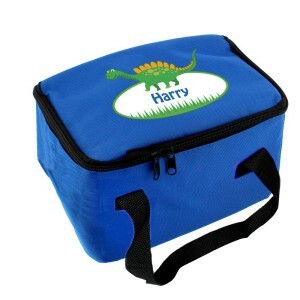 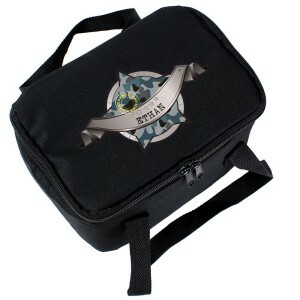 Make a kids day by placing your order with us with plenty of time and we'll get it produced and sent to you.